While there are many schools out there that super-score the SAT, the list of schools that super-score the ACT is much smaller. 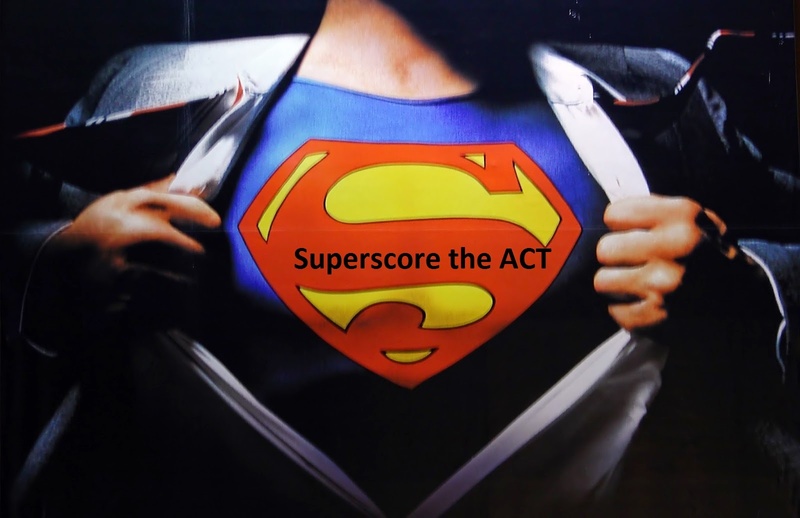 To aid you in search for information, we have compiled a list (with the help of fellow consultants at IECA) of many of the schools that super-score the ACT. While the list does not cover every single college in the US, it is fairly comprehensive. Information to compile this list has been gleaned from past lists; other individuals and organizations that keep track of such information; college websites; and on occasion, individual contacts via email or telephone. If there is an inaccuracy or omission that you spot, please contact us and we will amend the list. Special thank to Cigus Vanni for compiling this list and allowing it to be shared. As you can see, the super-score is better than any one of the tests. The sum of the parts are greater than the whole! Will Bright Futures Grow Dim for Some Florida Students? Should I Take the SAT or ACT Essay?